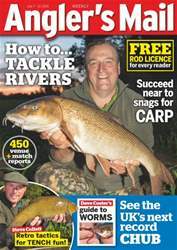 Inside we show you how to tackle rivers. 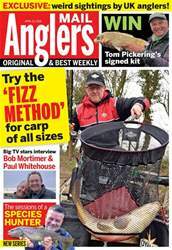 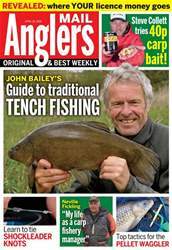 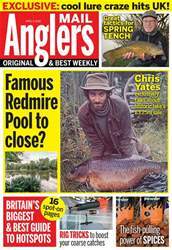 Also Steve Collett shares Retro tactics for Tench fun. 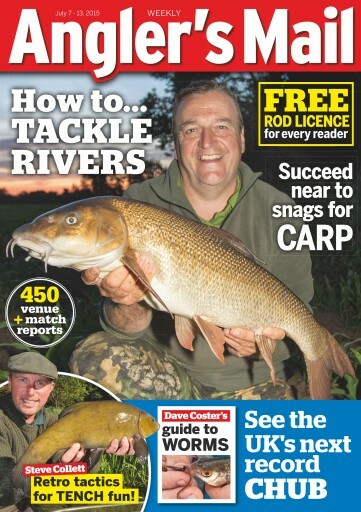 Plus see the UK's next record Chub.